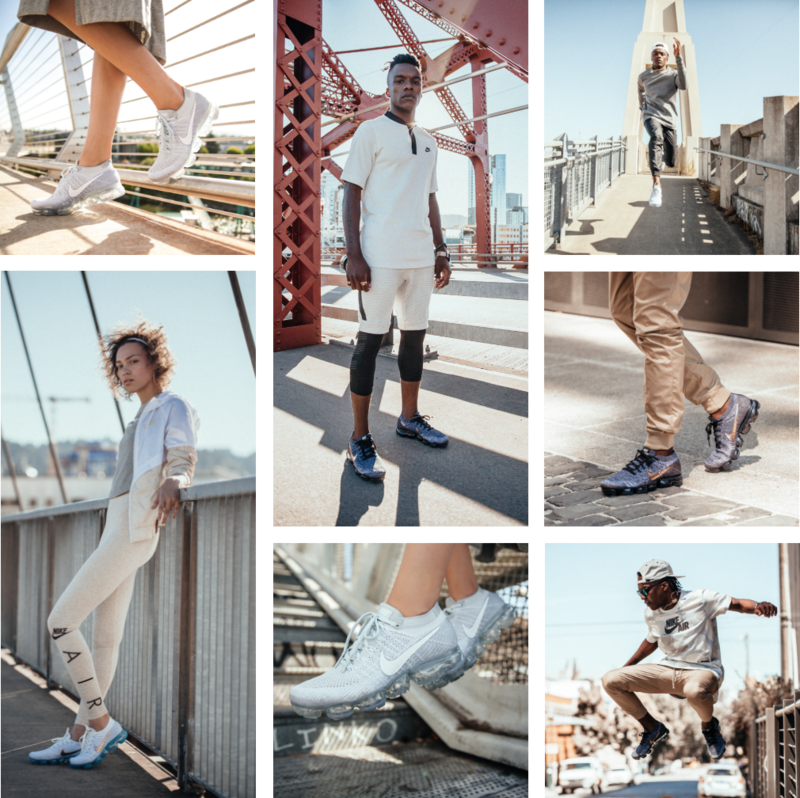 Revolutionizing the sneaker game means reinventing a shoe that defies history, convention and maybe even gravity. 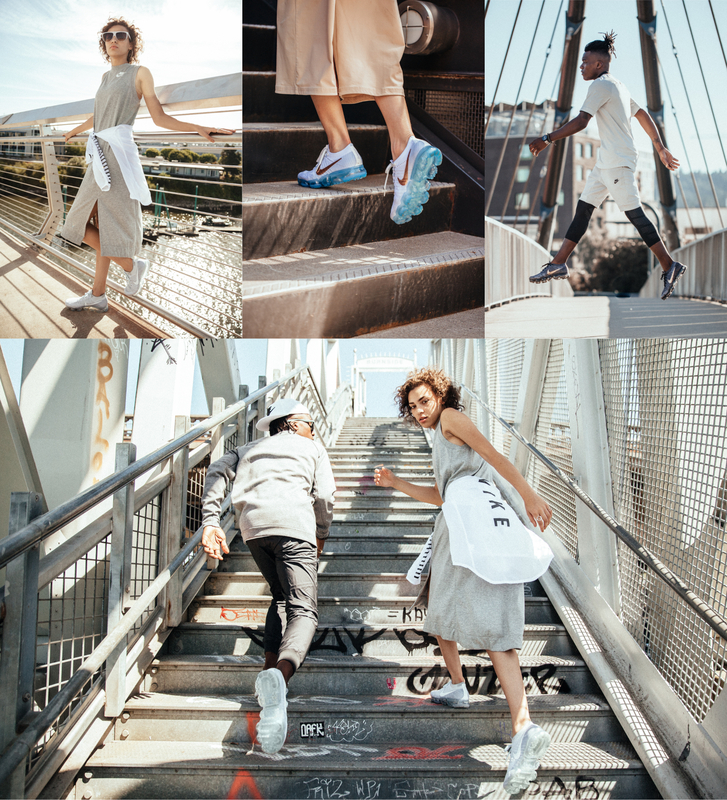 Building on the 30th annual Air Max Day, we set out to launch a global phenomenon. 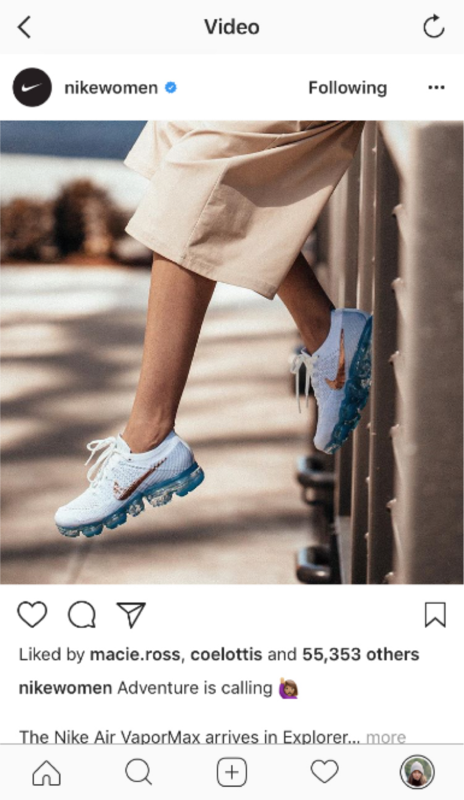 Create a bold new stylistic direction that elevates the Air VaporMax innovation across two distinct lifestyle and performance identities. 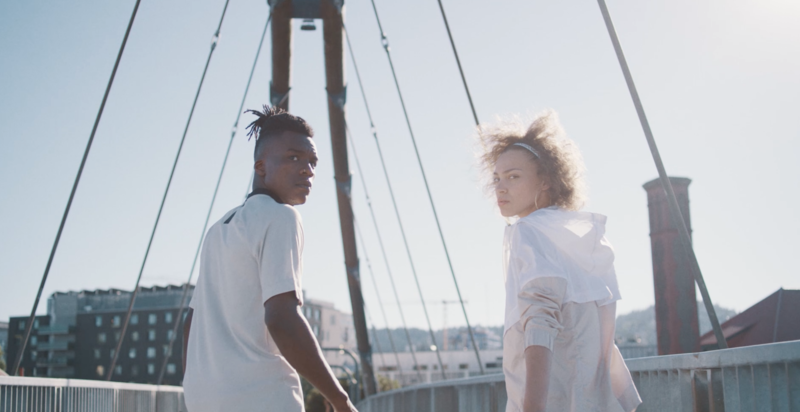 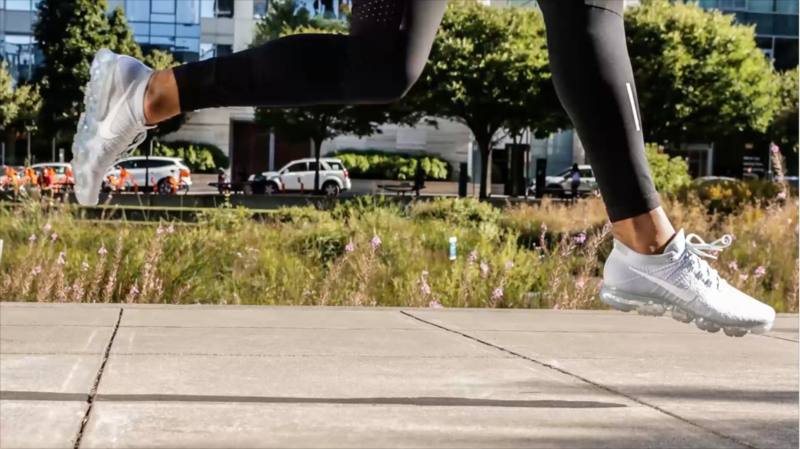 The Air VaporMax combines reinvented tech with fresh urban athletic attitude, so we drew inspiration from these experiential intersections, focusing on moments and locations where sport, style and culture mix. 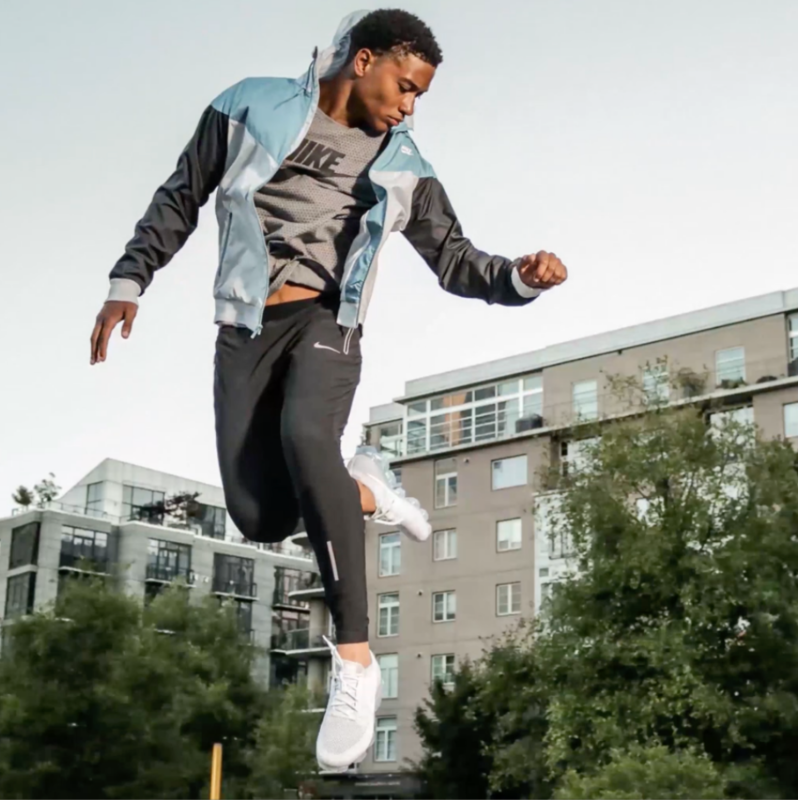 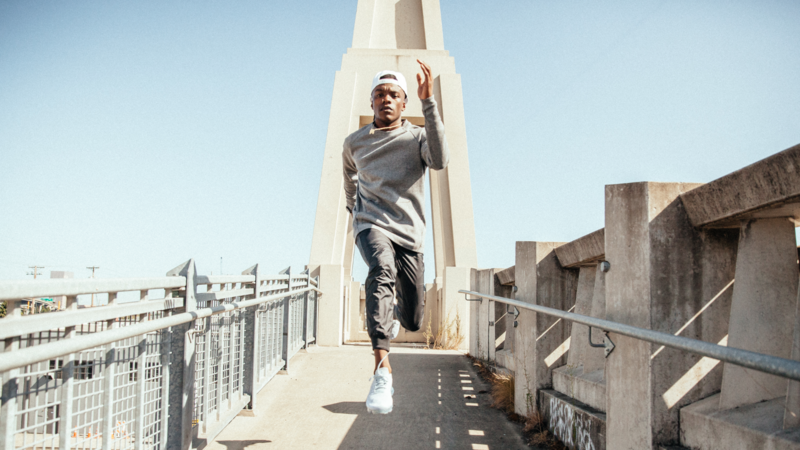 Urban athletes emit style at specific places. 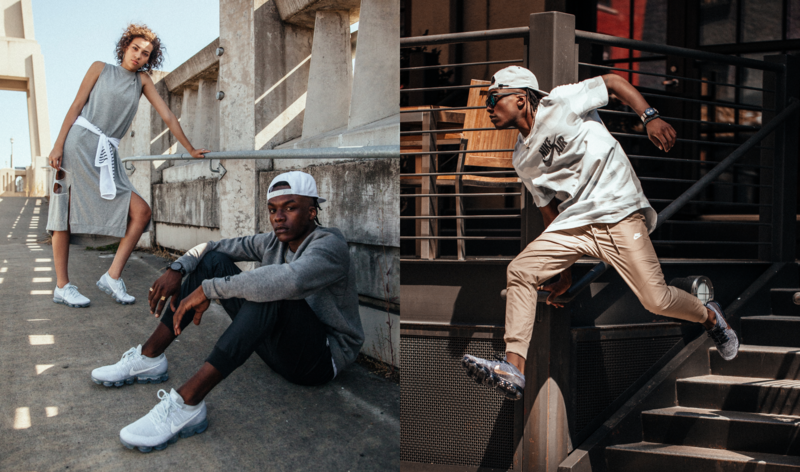 Using them as guides, we scoured locales that defined the urban explorer ethos, styled outfits pushing the city runner aesthetic and then tailored content to match each distribution channel. 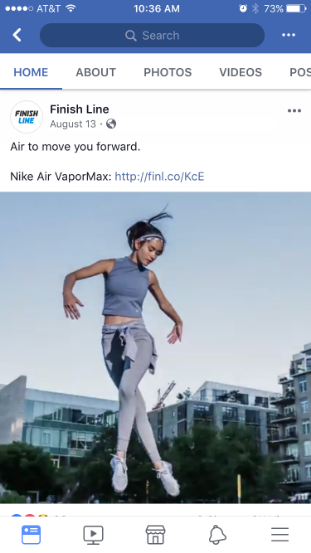 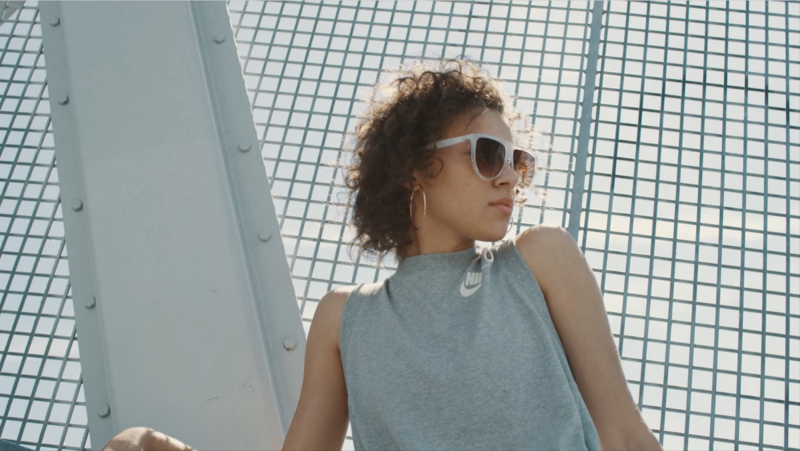 We produced product and lifestyle imagery, film content and dotcom and social content, providing the brand with an evolving launchkit for sharing the new product across platforms like Nike Women’s, Nike Sportswear, Footlocker and Finish Line. 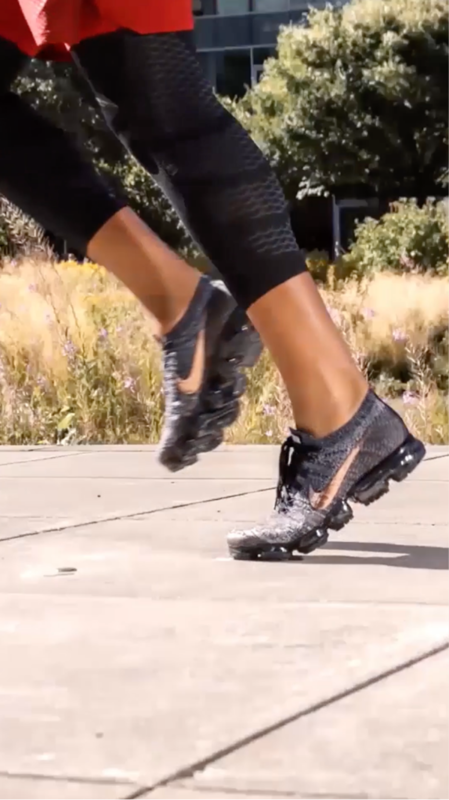 The Air VaporMax boasts next-level innovation. 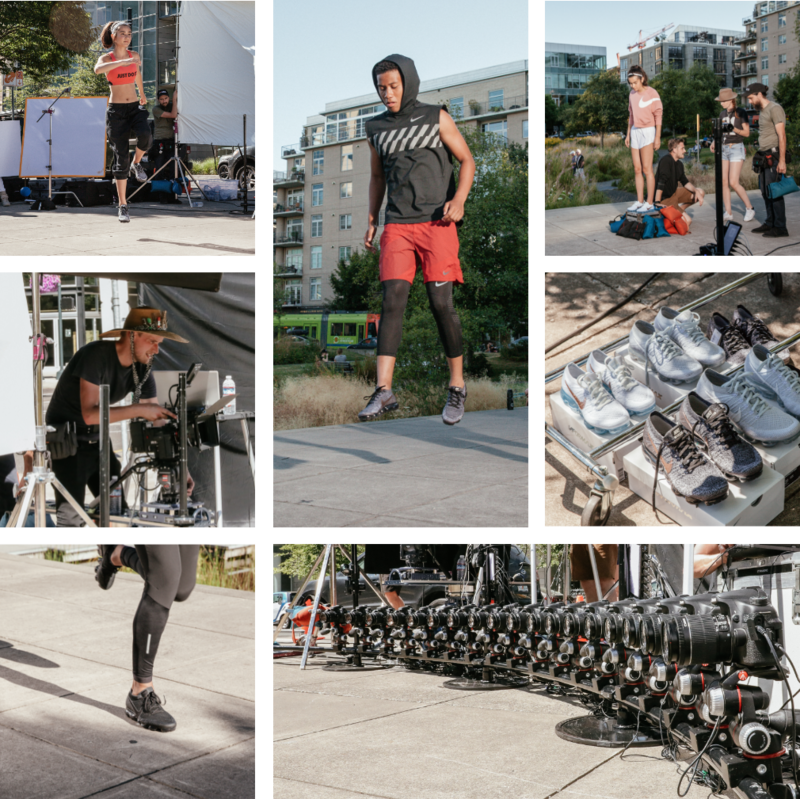 To match it we custom built a sixteen-camera rig and shot product in-motion in as many angles, capturing perspectives that amplify weightlessness, just like the shoe. 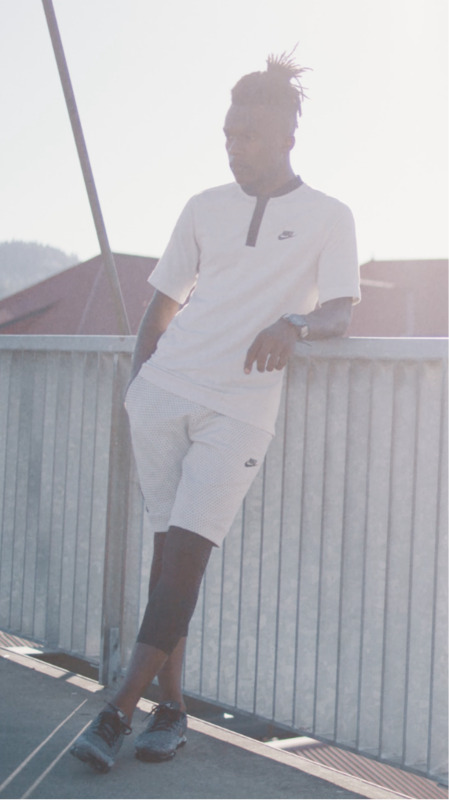 Our concept redefined the modern runner as a streetsmart athlete, one foot rooted in performance, the other in style. 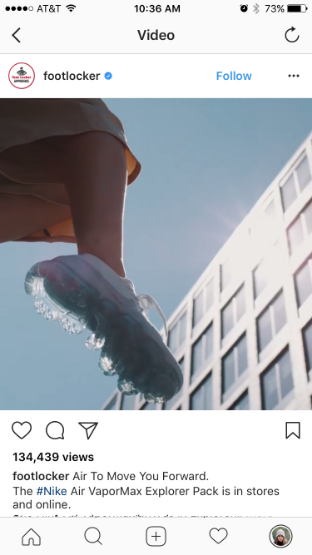 Embodying the soul of the shoe, we delivered a new take on the Air VaporMax global campaign, “Air to Move You Forward".